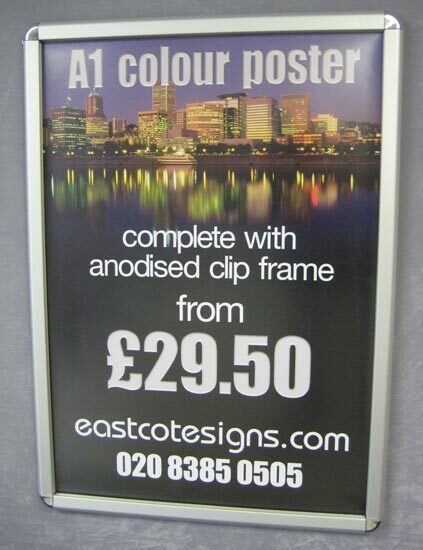 Colour posters in anodised clip frames, as shown in the photo here, are an easy way to keep customers updated about your latest events or special offers. The frame edges snap open and shut, enabling you to quickly change the poster on display. 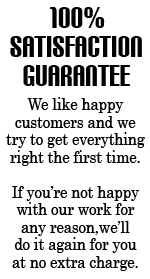 We can provide quantities or single posters, framed or rolled-up. The poster on the left is A1 size, 841mm x 1189 mm.